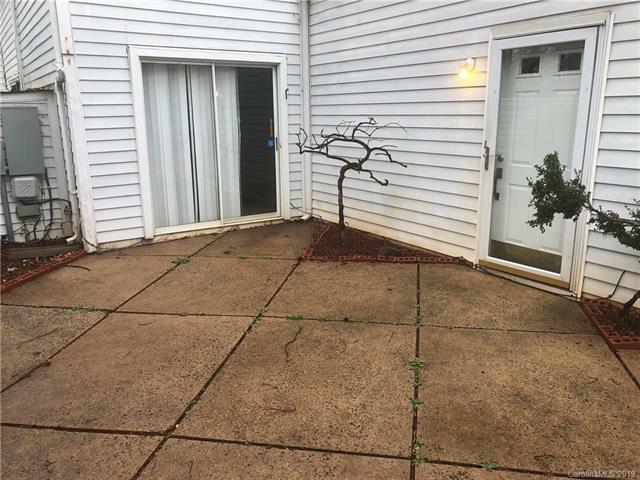 Lovely 3 Bedroom 2 Bath Unit with large enclosed patio. Great townhome for first time home buyer or an investor! Refrigerator, washer and dryer stay.